Maps are the best partners in any adventure. No matter where ever you plan to go, they always help you and make your journey easier and memorable. 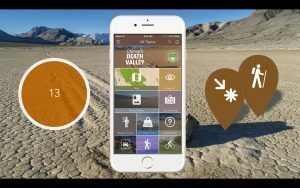 Hiking apps are best friends of Hikers, who get help from these apps to find their way as they walk through the wilderness. Now there are best hiking apps for people, thanks to the developers. 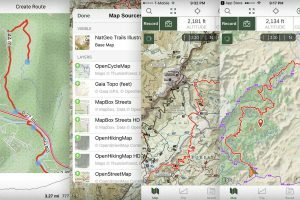 Thanks to latest technology, now we can get trail maps on iPhones and Androids so that you are confident that you will not be lost on your way to adventure. 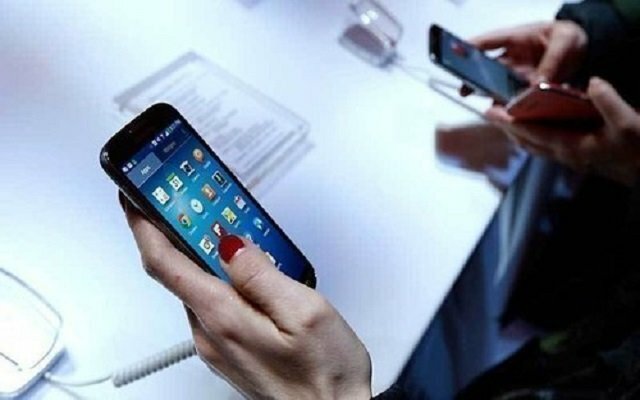 These apps also give you effective offline features. You can see the maps downloaded even when you don’t have access to the internet. They give you accurate terrain information with great attention to detail. You can see the mountains, hills, and valleys clearly. You can surf the App Store and the Google Play Store yourself to find the newest Useful hiking apps. If you don’t have a lot of time, just leave it to us! Team Phoneworld has investigated the popular GPS tracker apps that have helped many Hikers to find the right way this year. 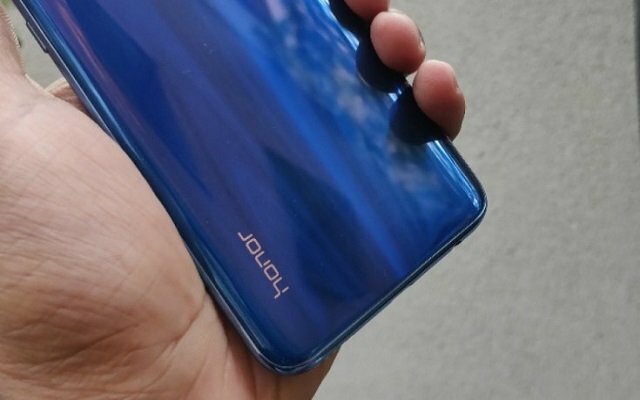 So here is the list of best hiking apps, which will add to your experience of adventurous hiking trip without the worry of getting lost on your way. Below list includes best hiking apps for Android and Best Hiking Apps for iOS users. Now you can Track and Map every hike with this app, named, MapMyHike. This App also gives its feedback and stats. so that you can easily improve your performance. It lets you discover new workout routes. You can also save and share your favourites with this app to be inspired to reach new hiking goals. Whether you’re a starter on your first long hike or a pro, you will find every feature that you need to stay on the track. To download Map My Hike GPS Hiking on Android, click Here. To download Map My Hike GPS Hiking on iOS, click here. Now Discover the outdoors with AllTrails App. Explore hiking, biking, and running trails around the world. Sve your hiking, running or mountain bike experience with the app’s GPS activity tracker. You can also download offline maps, get to the trailhead and start your outdoor adventure. This is the most accurate GPS hiking app. To download the AllTrails App on Android, click Here. To Download AllTrails App on iOS click here. Plan trips and stay safer in the woods, with Gaia GPS. 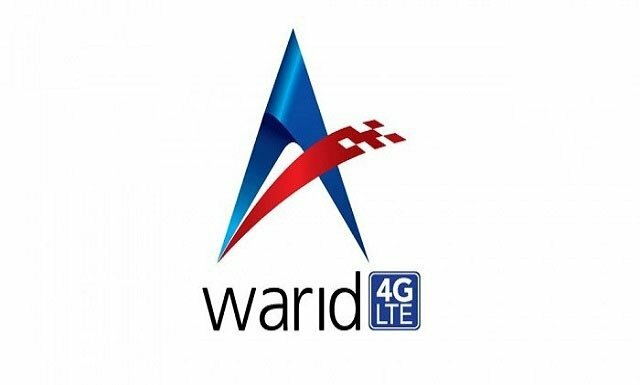 Download this app for offline usage of maps. You can explore trails, and use a complete GPS toolkit for hiking and other adventures. By using Gaia GPS for work and play, one can join thousands of hikers, backpackers, hunters, offroaders, mountain bikers, backcountry skiers, firefighters, guides, and other serious outdoor adventurers and professionals that use. To download the Gaia GPS, click Here. To Download Gaia GPS click here. 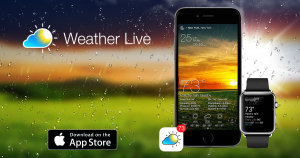 The Weather Live app is an app available for both iOS and Android. It is a wonderful app functionally. The app is fully customizable just according to your choice. With Weather Live, you can check the weather around you and all over the world at a glance. One can also adjust their schedule according to the weather coming in. For weather updates, you don’t have to look outside, as the app will make you feel like you are already outside. To download the Weather Live on Android, click Here. To Download Weather Live on iOS click here. The MapFinder app is for customers to use and access their purchased map tiles but sadly will not be updated with new features. 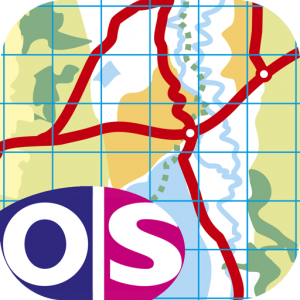 The good thing about OS Maps app is that it allows customers to download a digital version of their paper map to view and subscribe to see all of the GB Ordnance Survey maps. 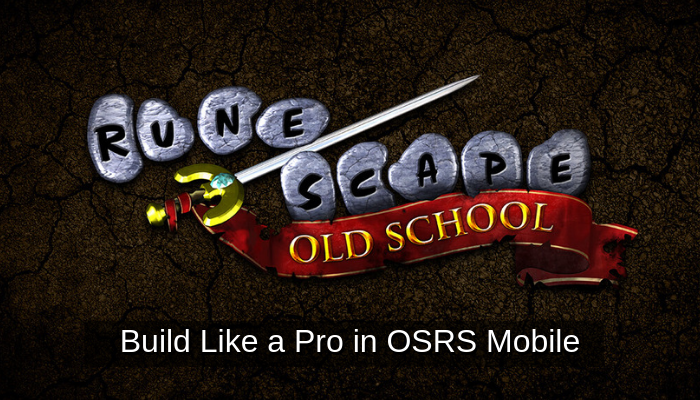 To download the OS MapFinder on Android, click Here. To Download OS MapFinder on iOS click here. Discover inspiring trail guides, download offline maps, and navigate with confidence on your next hike, bike ride, backpacking trip, or outdoor adventure. 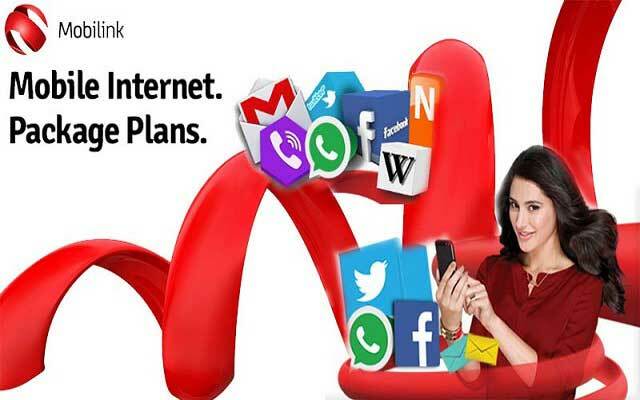 Now you can go anywhere without worrying about net facility ViewRanger works offline without mobile and data signals. 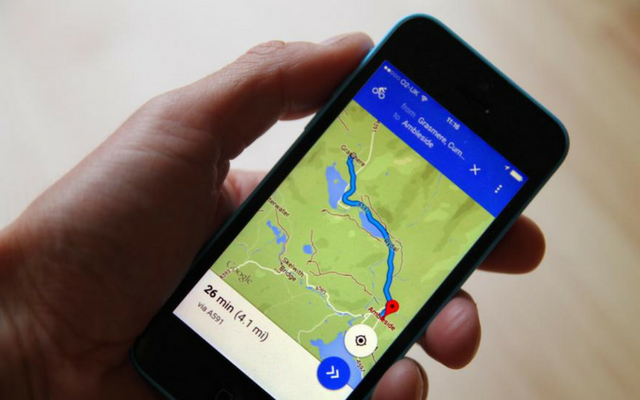 Download offline maps onto your phone before you leave home. Then explore off-the-grid, even without cell coverage. To download the ViewRanger on Android, click Here. To Download ViewRanger on iOS click here. The mountains are calling! Peak finder app is for Mountain Lovers basically. Explore more mountains than any mountaineer! 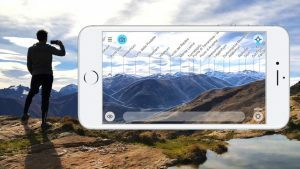 PeakFinder Earth makes it possibl and shows the names of all mountains and peaks with a 360° panorama display. PeakFinder knows more than 350’000 peaks – from Mount Everest to the little hill around the corner. To download the Peak Finder on Android, click Here. To Download Peak Finder on iOS click here. The Chimani National Parks app contains details on National Park Service, including national parks, monuments, seashores, historic sites, and more. The app includes a photo gallery with hundreds of images, and the ability to collect badges and earn points for each of the parks you visit. Simple Interface: Chimani’s menus are based on universal national park symbols. Details: Descriptions of each park’s key features and history, with links to additional information resources. Map: View the location of each park on an interactive map. Search: Use our lightning-fast search engine to quickly find information on each park. Badging System: Keep a symbolic record of each park you visit and earn points for registering a visit. Someday/Maybe: Create a list of the parks you plan to visit in the future. To download the Chimani National Parks app on Android, click Here. To Download Chimani National Parks app on iOS click here. This is one of the most popular hiking apps. Navigate your world faster and simpler with Google Maps. Over 220 nations and territories mapped and hundreds of an incredible number of businesses and places in the chart. 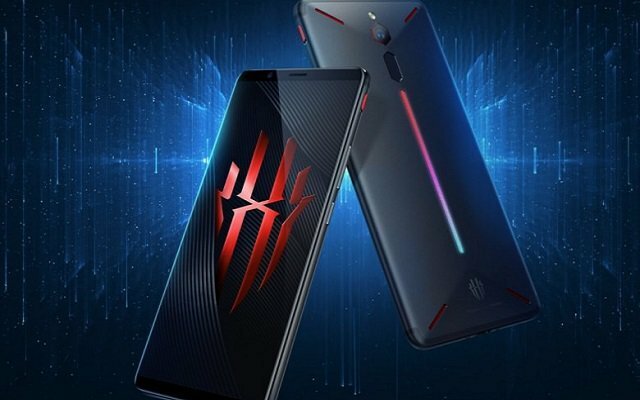 Get GPS this is certainly real-time navigation traffic, and transit information, and explore regional neighbourhoods by knowing locations to eat, drink and get – no matter what area of the globe you’re in. To download the Google Maps Offline on Android, click Here. 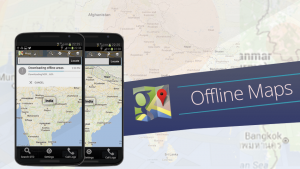 To Download Google Maps Offline on iOS click here. 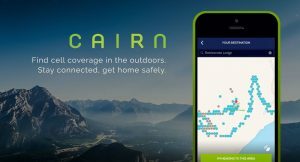 Cairn helps you get home safely from any outdoor adventure. Easily share your plans with loved ones, download offline topo maps, see stats on your route, record your hiking trail and find spots with cell coverage. 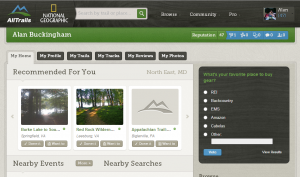 Recently named one of the 10 best apps for the outdoors by Backpacker Magazine. 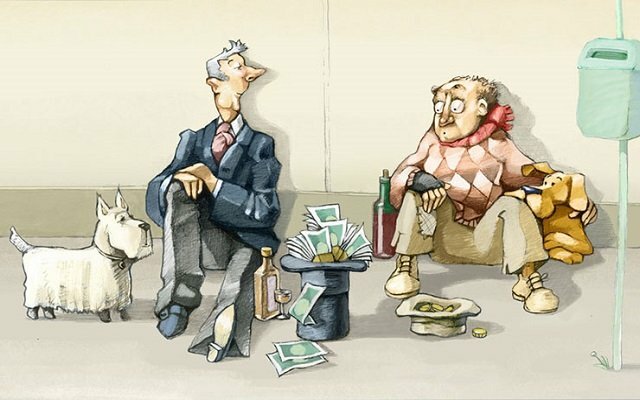 To download the Cairn on Android, click Here. So here you are: these were the most popular hiking apps of 2018. Don’t forget to update your smartphone with some of these useful applications before your next trip. Hiking Apps are quite helpful in planning an adventure. You can use their free versions before deciding to buy these apps to enjoy their full features. You can see how far you have hiked your route and track your route easily. 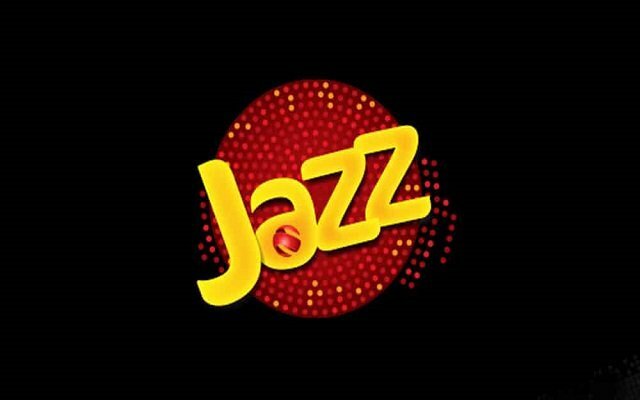 What is your favourite app? Do you use offline maps? Let us know by leaving a comment below.